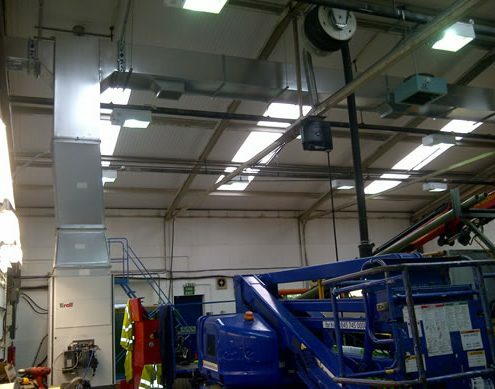 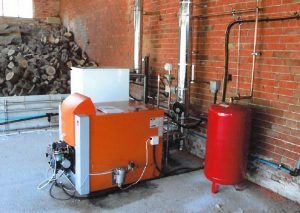 We’re pleased to have recently supplied two of our 110SZ multi oil warm air heaters with KG/UB universal oil burners to SSE in the New Forest. 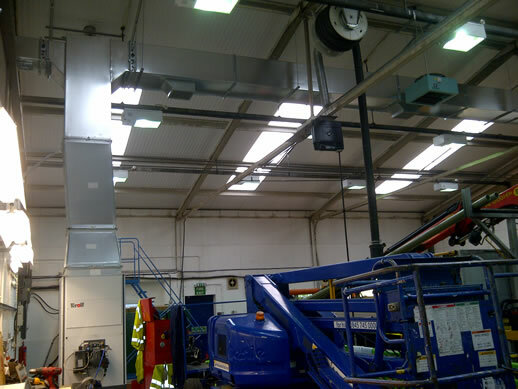 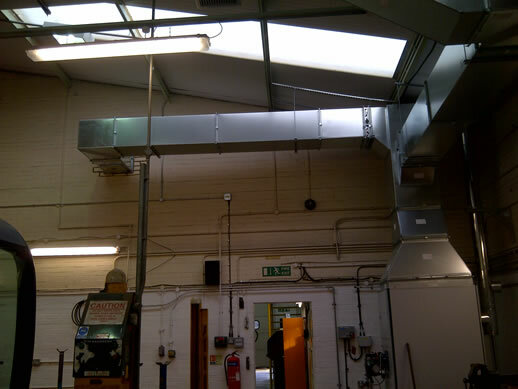 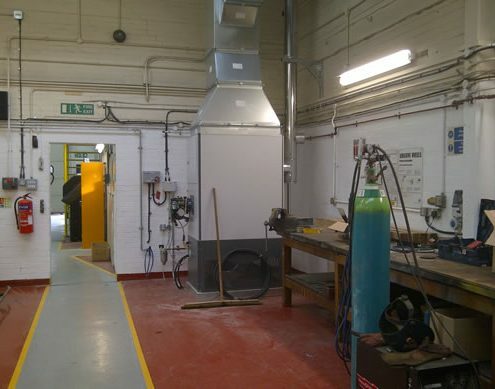 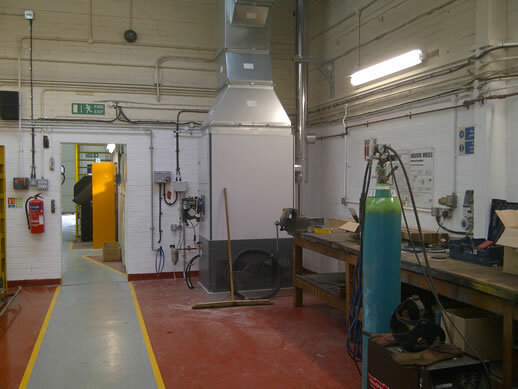 These units have been ducted into the workshops and have made a significant difference both efficiently and economically. The customer will now soon see a big reduction in their heating bill. 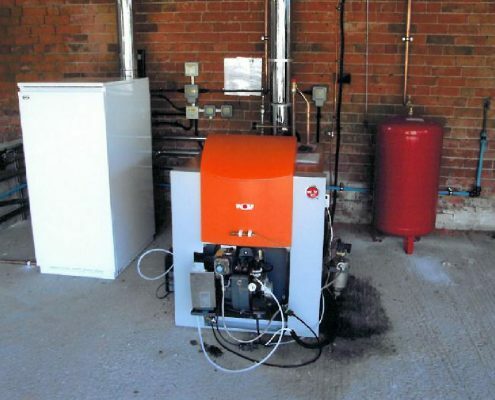 We’re pleased to have supplied Tomkinson Heating of Macclesfield a multi oil boiler system, which was successfully installed at Garmelow Manor in Staffordshire. 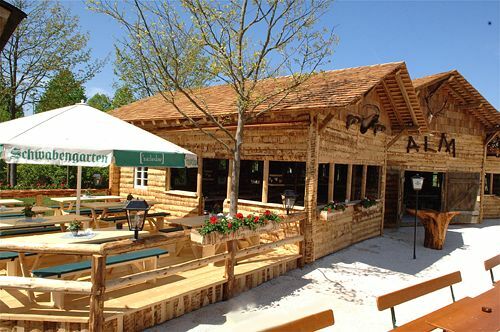 The Swabian Garden in the Stuttgarter street 80 in Leinfelden-Echterdingen (near Stuttgart) is the centre of attraction for festive cosiness. 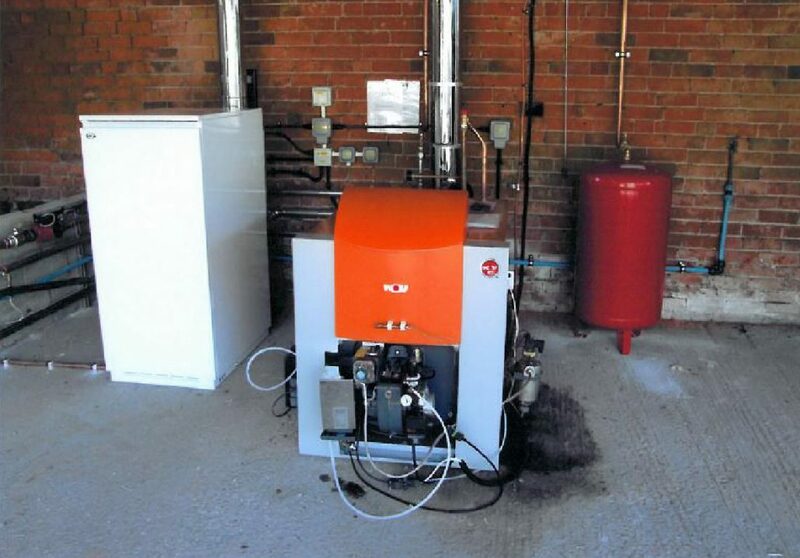 Here, a mobile warm air heater type M50 is used, on which a multi-fuel burner type KG/UB50 has been installed. 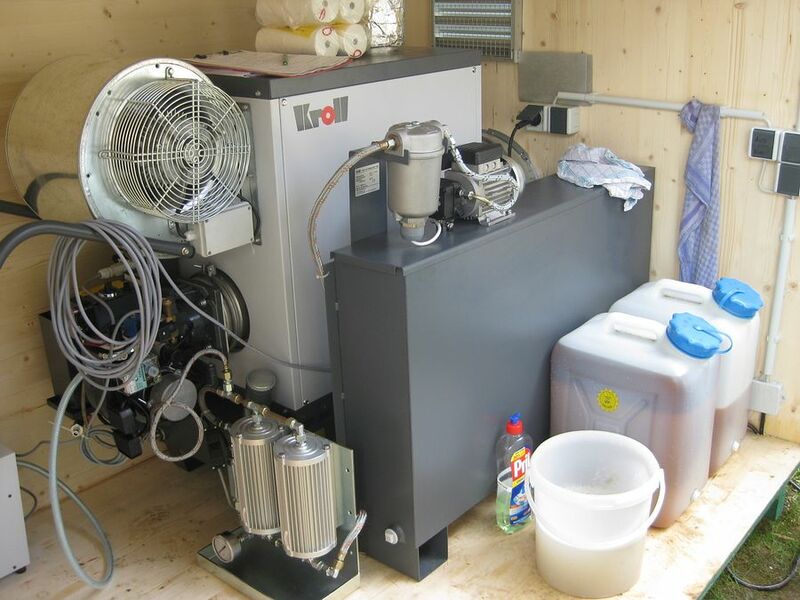 The Swabian Garden Team filters their used deep-fry oil and burns it with the above mentioned KROLL devices. 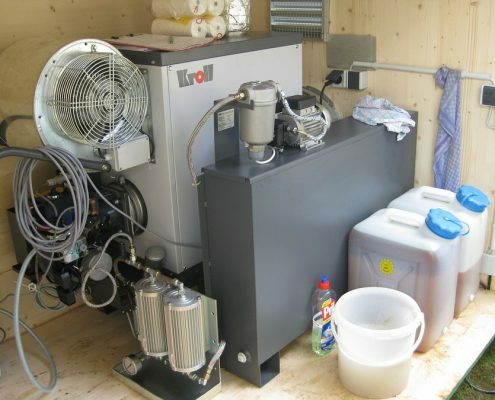 During the winter, they burn 300 litres of used deep-fry oil and heat their blockhouse. If we calculate 6 months as heating period, which means 24 weeks per 300 litres, the Swabian Garden burns 7200 litres of used deep-fry oil per year and thus saves 7200 litres of heating oil. 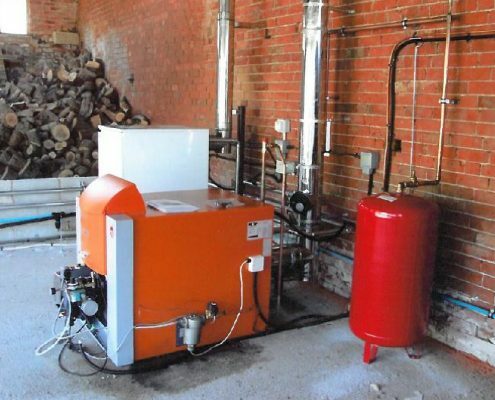 With a heating oil price of €0.50, this means an annual cost saving of €3,600.